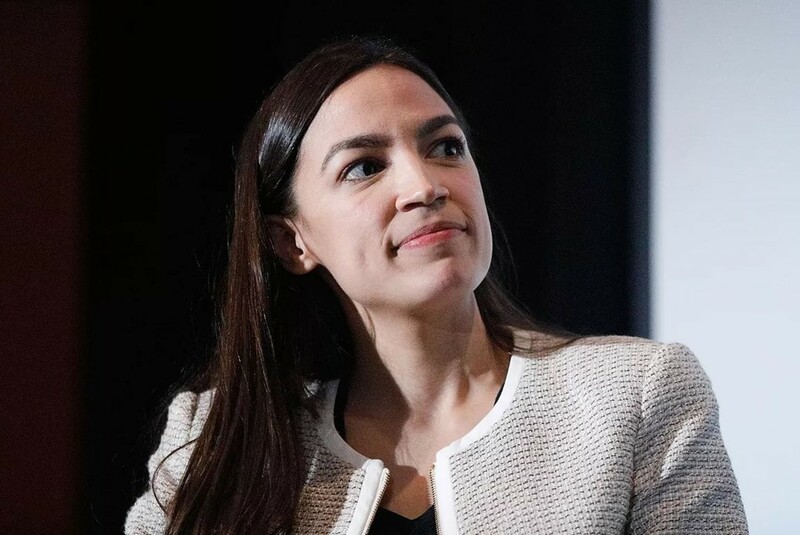 AOC wants to run for President. Too bad she’s not old enough. Watching her try to debate would provide years of comic relief.